In my earlier posts I informed you that I’m breaking up with Thesis theme and migrating to Genesis theme. 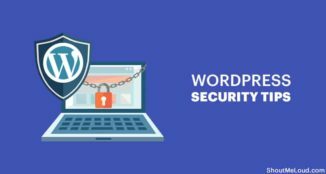 After using Thesis Theme for 4 years, I realised that it was a big mistake to rely on WordPress theme for SEO configuration. Thesis used to be a great theme, but lately it become a dying WordPress theme and especially with fewer support and no support for popular WordPress plugins like SEO by Yoast, I got no reason to stick to it. 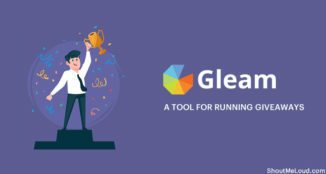 I will be moving ShoutMeLoud Theme to Genesis soon, for now I started moving my other WordPress sites to Genesis and for SEO, started using SEO by Yoast. One of the biggest challenge is to move all my SEO settings from Thesis theme to WordPress SEO by Yoast. I bumped into one simple plugin, which can migrate everything from your existing theme to another theme or plugin of your choice. 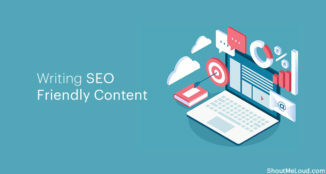 In this tutorial, I will share about the plugin, share about the process and also few important things that you need to take care of after migrating SEO settings. 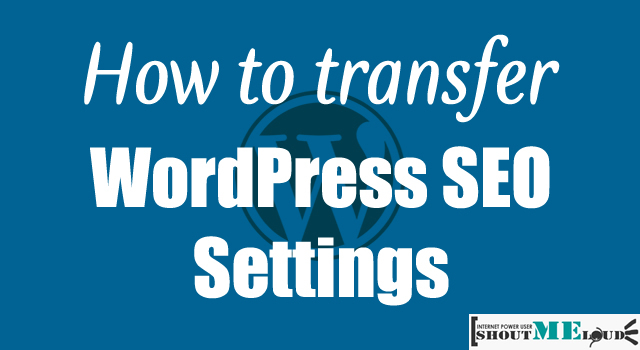 You can transfer SEO settings from any of the above plugin to theme or theme to plugin of your choice. This is useful for anyone who is changing their SEO plugin or changing their theme. Piece of advice: Use a SEO plugin to manage your blog SEO Settings. First click on Analyze which will show all the compatible records that will be migrated. If you see 0 (Zero) compatible records, that means there is no compatible data to be transferred. In my case it showed the compatible data and clicking on Convert, migrated all those to SEO by Yoast plugin. That’s the simple step you need to take to migrate SEO settings from one theme to another. This plugin will mostly transfer post Meta title, Meta description and Meta Keyword values. Others settings like Home title, Home description, Noindex will not be migrated. So you need to configure it manually on new plugin. Also after transferring the data, make sure to verify that the SEO data is transferred or not. Overall SEO Data Transporter is a useful plugin for any WordPress blogger who is changing their theme (If relies on theme for SEO settings) or SEO Plugin. If you are long stuck with your existing theme or plugin due to same reason as I stated above, it’s your time to make the big move. Don’t forget to share this post with others, as it might help them to learn about transferring SEO values from one plugin to another. I have been using SEO Data transport plugin for last 3 months, It works perfectly fine with my blog, Despite of the fact that it has not been updated by the creators. I do recommend this plugin for bloggers. I think it is always a good idea not to use the default SEO setting. I prefer using a SEO plugin like Yoast. However, thanks for sharing this useful plugin. 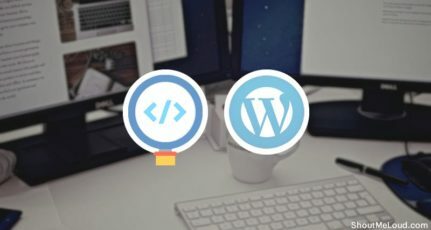 Definitely, its common issue in wordpress to switch between different wordpress themes. mostly people do it manually and waste their lots of time. i’m also one of them. 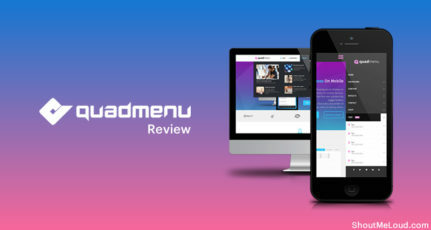 I never thought of using theme based seo as I know I’ll be switching themes frequently which I know is not at all recommended. Thanks for writing such a useful article. 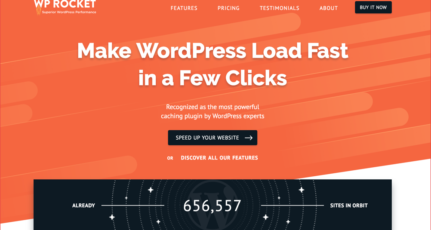 Hi,Harsh i think your problem will be solve after using WP SEO Thesis Integrator premium plugin on your existing Thesis theme and you will able to install WordPress SEO by Yoast. How Can I Verify/make sure that the SEO data was transferred or not afer applying all instructions? The plugin has analyzed and converted 518 files correctly. So where do I find those MetaTags? Is this stored in my wdpress platform and when I uninstall Thesis 1.x and install Novelty theme (from TeslaThemes) I will have the option of importing once I install the All in One Seo Pack? Dont seem to get how do I finish the process and dont want to lose anything as you can imagine. I have 152 posts in total. I NEED to uninstall Thesis ASAP as soon as I solve this SEO issue. Please let me know ASAP, will you? Is there any other critic issue I should solve or be aware, on migrating from Thesis to any simple Theme (in this case, Novelty from TeslaThemes.com) ? I have used this plugin to transfer SEO data from Yoast SEO to Genesis. Amazing work done quickly. Your promoting a very old plugin when there are many more updated. Just search “import plugin settings wordpress” or replace “plugin” with theme. What you’re recommending only works if someone happens to be using the most widely used themes. 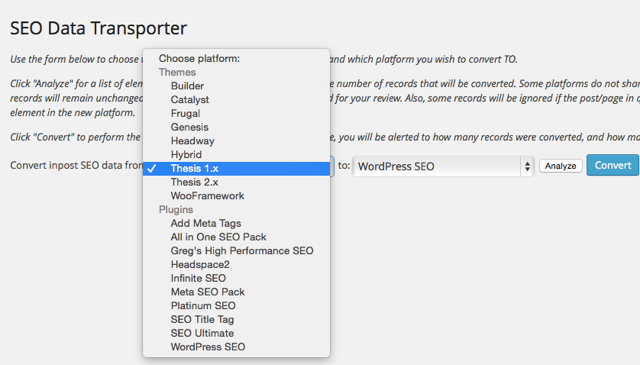 Harsh – thank you for the post, it could be a life saver for me migrating from Thesis to Genesis. However I see that the Data Transporter no longer offers Thesis 2.0 support and hasn’t been updated in 2 years. When I clicked analyze after selecting Thesis 1. *, no records matched. Any suggestions. Would hate to migrate ~700 pages manually. In that case you need to use the SQL query to move SEO data from Thesis to Yoast SEO. Try to find someone who can do that for you. Grate information thanks for the information a big big thanks.